So it looks like Spotify was hacked, or at least suffered some kind of breach – they claim user data for only one user was accessed and no payment details or password information was leaked. So it doesn’t seem to serious, but Spotify are reacting responsibly (which is good to see), disclosing the breach and taking action to make sure it doesn’t go any deeper. As in most cases, once a malicious hacker or intruder has some kind of access, they will dig in deeper and eventually hit the motherload (like in the case of eBay for example). It seems to be something to do with the Android version of Spotify as they are asking users to download a new version (with completely new access tokens I assume), and re-enter their login credentials. Spotify will ask all Android users of its streaming service to download a new version of its app after its internal systems were compromised. The European music company disclosed the breach in a blog post on Tuesday. No password, financial, or payment information appears to have been accessed, and it only affected one user. Though the breach was of a small scale, Spotify reacted quickly. “As soon as we were aware of this issue we immediately launched an investigation. 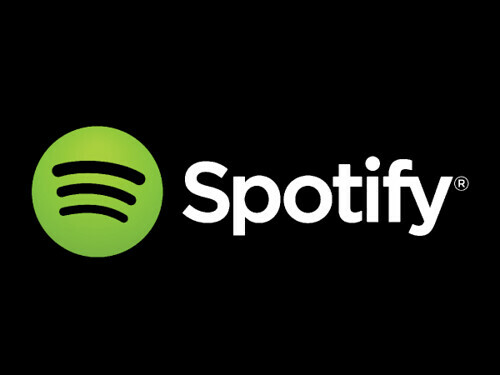 Information security and data protection are of great importance to us at Spotify,” the company explained in a more detailed FAQ on the breach. Spotify has more than 40 million users and a big chunk of them are on Android, so this breach could have possibly exposed something fairly serious. But no real technical details have been released (as per norm) so we can’t really tell exactly what happened. Given the tendency for breaches to quickly cascade into severe hacks, the company has chosen to react swiftly to try and quash any hacking attempts, we reckon. “We do not believe this incident will affect your phone in any way. However, as an extra safety step, we are going to guide Android app users to upgrade over the next few days,” the company wrote. Whatever occurred, it doesn’t seem to effect iOS or Windows users at all and the general user base is not being asked to reset the passwords (nor even the Android users) so it does seem the user database is safe for the time being. We will have to wait and see if any more details are forthcoming and if it turns out the hack went any deeper than currently publicised.